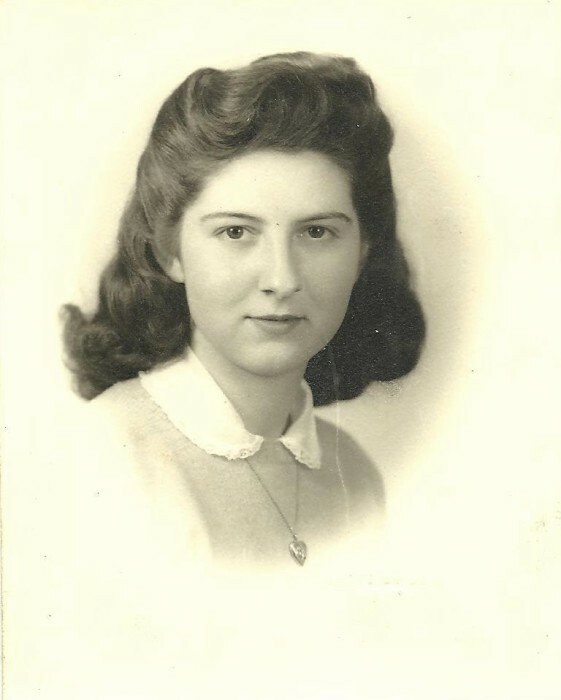 Mary Louise Aiello (Grandma Mary), 92, passed away peacefully on Thursday, January 24, 2019. She was born on October 28, 1926, to John and Elisa Borghello in San Francisco, CA. At the age of 12, she and her parents moved to Modesto, where she spend the next 80 years. She was a graduate of Modesto High School and a local cosmetology school, where she obtained her license and was a hairdresser until her children were born. She was a parishioner at Our Lady of Fatima Catholic church since 1954. Mary will be lovingly remembered by her son, Paul "Bo" Aiello (Diane), and her daughter, Joanne Balch. She will be greatly missed by her granddaughters, Courtney Christensen (Cody), Lauren Benedict (Sam), and Julianne Aiello, and also her great grandchildren, Carter and Caiden Christensen, and Hunter and Hannah Benedict. She also leaves behind cousins Vivian Borghello of San Francisco and Robert Ertassi of Modesto, along with many other second and third cousins locally and in Italy. Mary is preceded in death by her husband Frank (1971), her son John Aiello, and her parents. Mary enjoyed ALL sports, especially MJC baseball, professional tennis, and the Golden State Warriors, whose games she attended regularly until November of last year, when happy birthday wishes to her rolled on the Jumbo Tron. She ran the MJC Baseball concession stand for many years while Bo was the head coach. He always claimed she cost him money because she gave away more hot dogs than she sold. 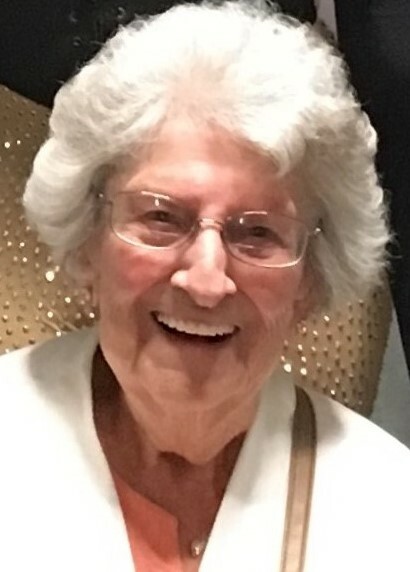 She attended many of her granddaughters' and great grandsons' sports activities and could always be counted on to unreservedly cheer them on. Mary loved to play the slots and looked forward to her many trips to Las Vegas and Reno. She also enjoyed her excuse-to-drink-wine-at-noon lunches with Patti Showalter and the Fatima moms. She loved her younger friends and we know they loved her. 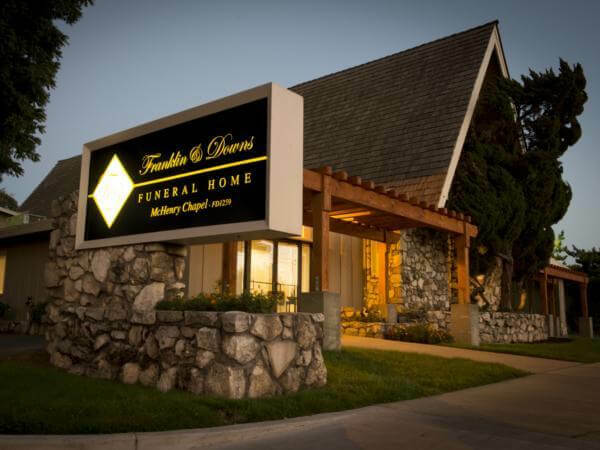 A viewing is scheduled for Thursday, January 31, from 4 p.m. to 7 p.m., with a Rosary beginning at 6:00 p.m., at Franklin and Downs Funeral Home, 1050 McHenry Avenue in Modesto. A Mass of Christian Burial will be held at Our Lady of Fatima Catholic Church, 505 W. Granger Avenue at 12:30 p.m. on Friday, February 1, 2019. 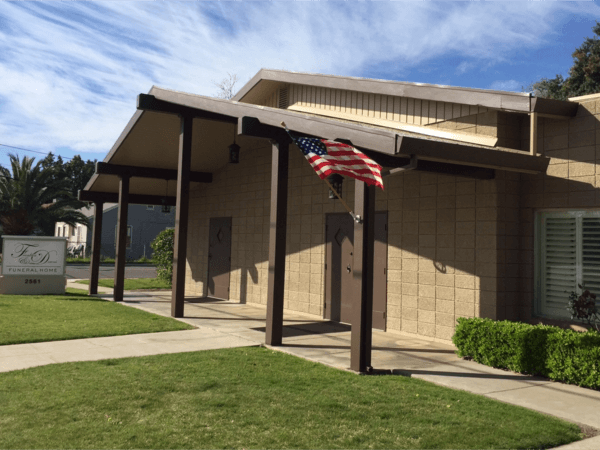 Committal will follow Mass at St. Stanislaus Catholic Cemetery.